HomeChapter EventAllegheny Chapter is going to the Races! Allegheny Chapter is going to the Races! Option Two: 1 weekend general admission pass, infield parking, $105. The paddocks are open to all, which is a nice option. 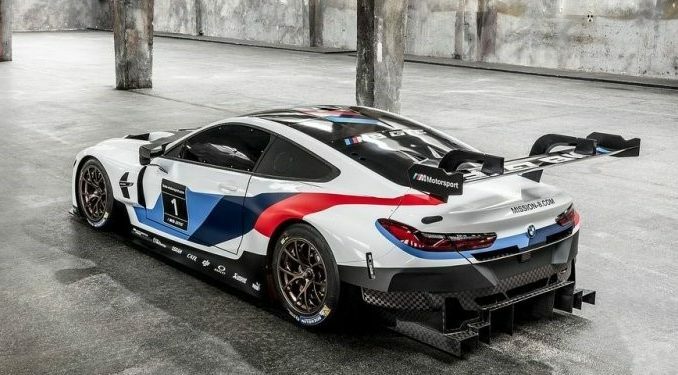 Bobby Rahal BMW of South Hills is working on a meet and greet with Team RHLL and get a up close view of the M8 GT Lemans Race cars in the paddocks. This will be a limited opportunity. This event is in the development and options may change depending on group discounts. Please be aware that no arrangements are being made for accommodations on Saturday night. If you are planning on going for the weekend you will need to secure your own hotel. The Acura Sports Car Challenge host the IMSA series which consist of 4 different races throughout the day. They are the Weathertech Sports Car Championship, the Michelin Pilot challenge, The Prototype Challenge and the Porsche GT3 Cup Challenge. IMSA’s flagship series the Weathertech Sports Car Championship competes at 12 of North America’s leading sports car venues. The competition takes place in four classes – Daytona Prototype International, Le Mans Prototype 2, GT Le Mans and GT Daytona – and brings together renowned drivers with leading manufacturers for some of the world’s biggest sports car events, such as the Rolex 24 At Daytona and Mobil 1 Twelve Hours of Sebring. 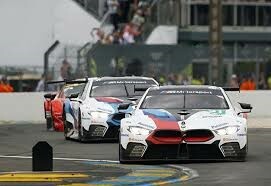 Information about the IMSA Racing Series can be found at https://www.imsa.com/. We need to get an accurate count of those who are interested. Please email Jeff Taylor or Chris Williams at bmw.drivingevents.allegheny@gmail.com by April 7. Copyright 2018 - This website is the sole property of the Allegheny Chapter BMW CCA Incorporated, a Pennsylvania corporation.